The Ikegami Folding Hood is suitable for use with the HLM-904WR multi-format wide LCD monitor. It allows the monitor to be used in bright lighting conditions and outdoor environments. 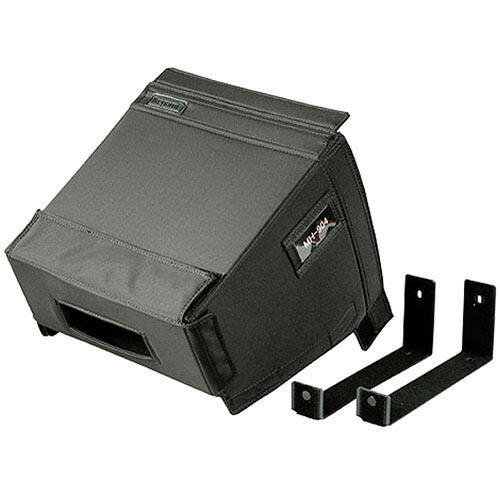 Box Dimensions (LxWxH) 10.5 x 9.0 x 1.5"
Folding Hood is rated 2.0 out of 5 by 1. Rated 2 out of 5 by Media Guy from Way too much $$$ Does the job but the price is ridiculous.